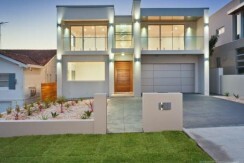 YES I AM SOLD :Ultra-contemporary home in the Best street in Blakehurst with million $$$ water Views from almost every room of the property. 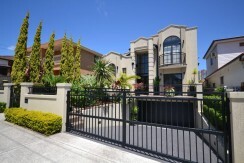 * This luxurious 3 levels Home is situated in the heart of Hurstville. 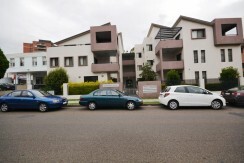 conveniently positioned only a short walk to Hurstville Shops, Train Station and Private and Government Schools.